Kaine will be recording a new single this Sunday to help support the Asylum venue in Chelmsford. The single, which has been written and rehearsed over the course of this week will not be on the upcoming album and will be an exclusive release to support the cause. The new track will be sold for £1 with every penny made going straight to the Asylum to help prevent it from closing. The Asylum is one of the few venues remaining that books heavy bands regularly, such as Kaine without the bands having to pay for support slots or selling a % of tickets to secure a slot. 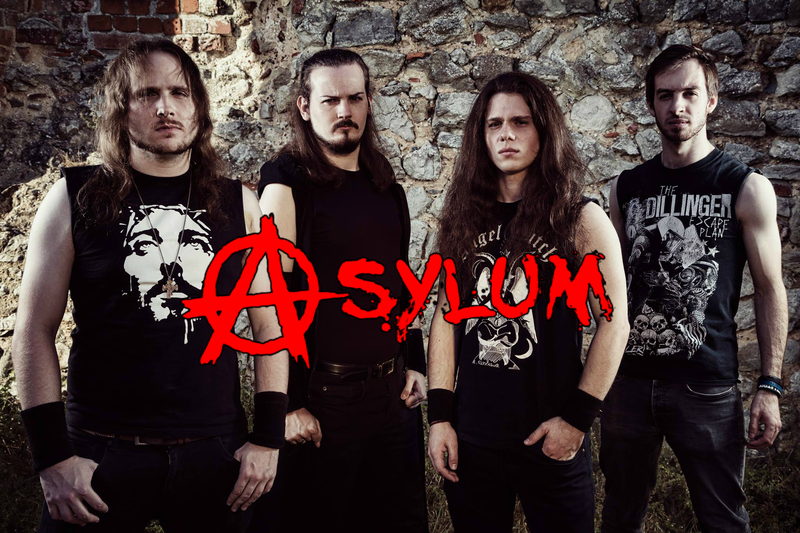 The Asylum needs to raise £12,000 in a short amount of time to ensure it stays open. The band is optimistic that at such a low price, and with enough social reach the single could help raise a significant amount of money should people get behind it. The single will be recorded at Threecircles Studio who are offering the time for free to support the cause and will be mastered by Z-Plane, also for free. You can already support the Asylum through GoFundMe. Please click the link to help support the venue.